Home / House Exteriors / What Is Nano Glass Protection And Should I Use It? Why Would I Use Nano Glass Protection? Nano coatings are very abrasion resistant, which means that they won’t scratch or damage easily. Nano coatings are extremely durable, which means that they offer long term protection for your glass panels. Nano coatings are simply to clean. Their hydrophobic nature – derived from their unique nanostructure – means that they repel both dirt and water. These are just a few of the benefits of nano protection. Your local glass fencing expert will be able to tell you more! Should I Nano-Coat My Glass Panels? 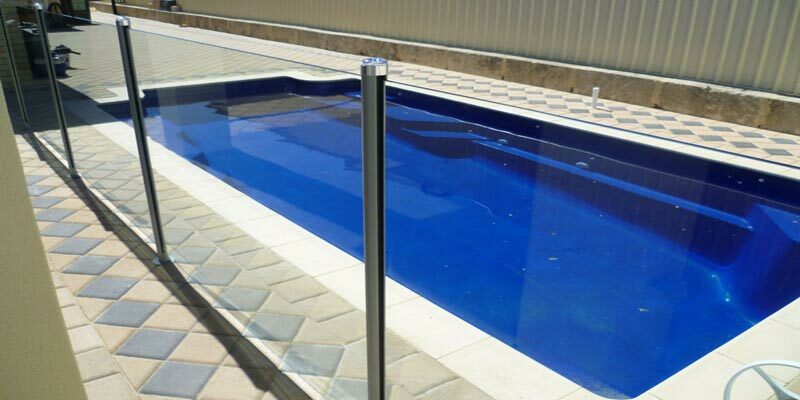 To put it bluntly, you would be stupid not to use nano-coating when your building a new glass fence or balustrade. Glass fences are expensive to install and maintain, which means that you need to do everything you can to keep them in good condition. Sure, you might have to spend slightly more to get your glass panels nano coated before you install them, but the short term cost will be quickly offset by the long term savings. Just think about how much money you will save on cleaning and maintaining your glass fence panels if they would stay clean by themselves! Nano-coating is an extremely effective, durable product which will increase the lifetime of you glass fence panels. If you’re thinking about installing a new glass fence or balustrade, then you would be stupid not to use it. Speak to your local glass fencing team today to find out more!